ULAANBAATAR, MONGOLIA, December 6, 2017 – MCC’s Regional Deputy Vice President Fatema Z. Sumar visited Mongolia this week to meet with Prime Minister Ukhnaagiin Khurelsukh, Foreign Minister Damdinii Tsogtbaatar, and other government officials to advance the development of proposed projects for a compact program with Mongolia. 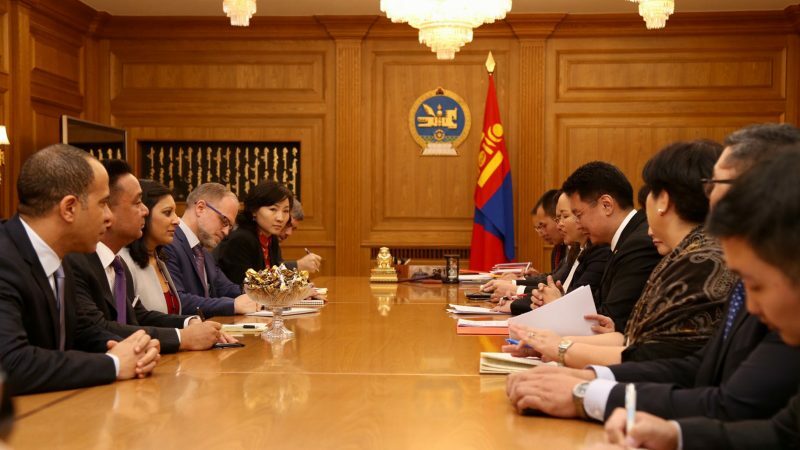 The Government of Mongolia is reviewing results from preliminary feasibility studies and working to finalize projects to increase bulk water supply in Ulaanbaatar, the country’s capital, with MCC assistance. The Government hopes to give final approval to the projects by February 2018, allowing MCC to present the compact program for approval by its Board of Directors. MCC Regional Deputy Vice President Fatema Sumar meets with Prime Minister Ukhnaagiin Khurelsukh and other government officials. Ulaanbaatar is home to nearly half of the country’s population and three-quarters of its companies and faces an imminent water supply shortage. The demand for clean water is expected to exceed supply as early as 2021. 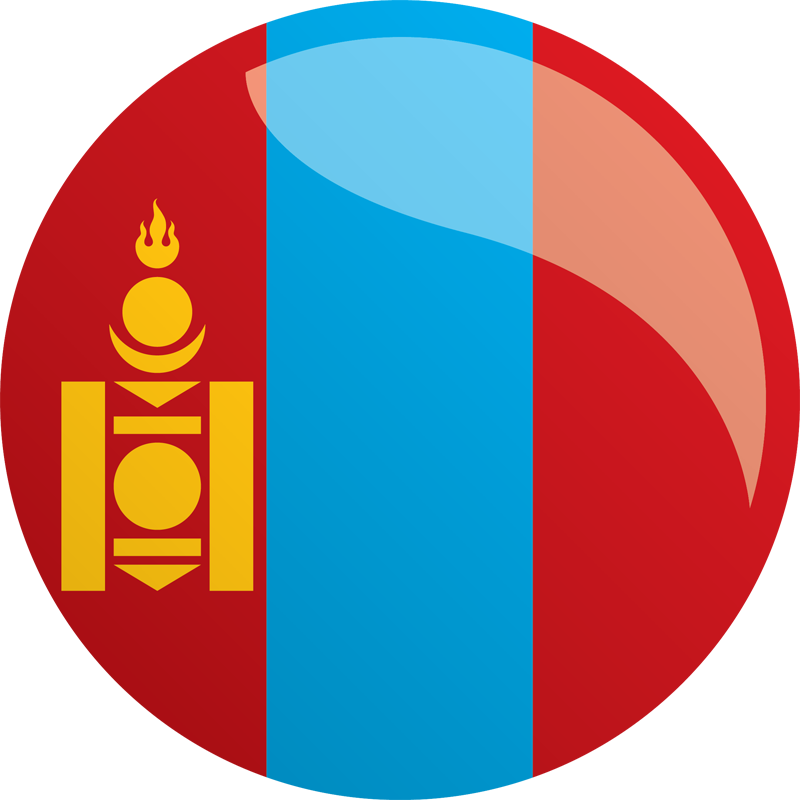 Mongolia was selected by MCC’s Board of Directors in December 2014 as eligible to develop a second compact. MCC has since worked with the Mongolian Government to craft a program focused on improving the water supply in Ulaanbaatar. A joint economic analysis identified costly access to water and sanitation in productive sectors and poor communities as one of the greatest constraints to economic growth in Mongolia. Compact investments are expected to help increase the bulk water supply; reduce groundwater demand through wastewater recycling technologies; and support policy, institutional, and regulatory strengthening to improve the sustainability of the water sector. As with all second compacts, Mongolia will make a sizable contribution to projects that support the compact’s goals. MCC, an independent U.S. government agency, funds projects like clean water, land rights, power and roads, accompanied by policy and institutional reforms, that help people lift themselves out of poverty and create more stable, secure countries and new business opportunities. Once a compact is signed, MCC’s partner countries establish a local accountable entity responsible for compact implementation. Learn more about MCC’s investments in Mongolia. For more information, please contact press@mcc.gov.